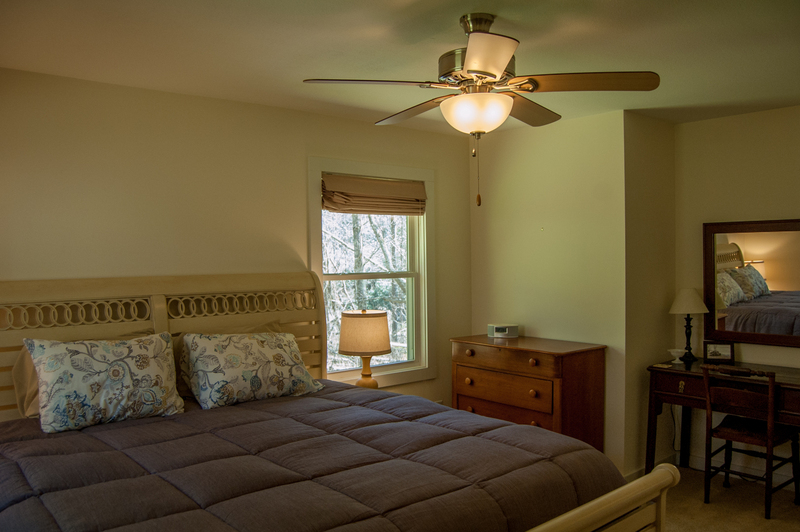 -	Lots of bedrooms and full baths - bring friends and family! -	Even an outdoor shower! You'll never want to leave. 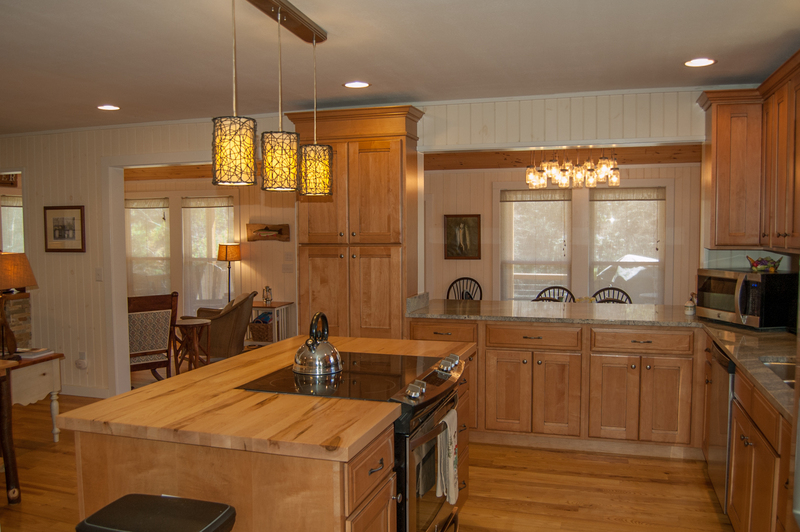 This home is a true haven, sitting directly on New River frontage, with a great river view from your private front porch. 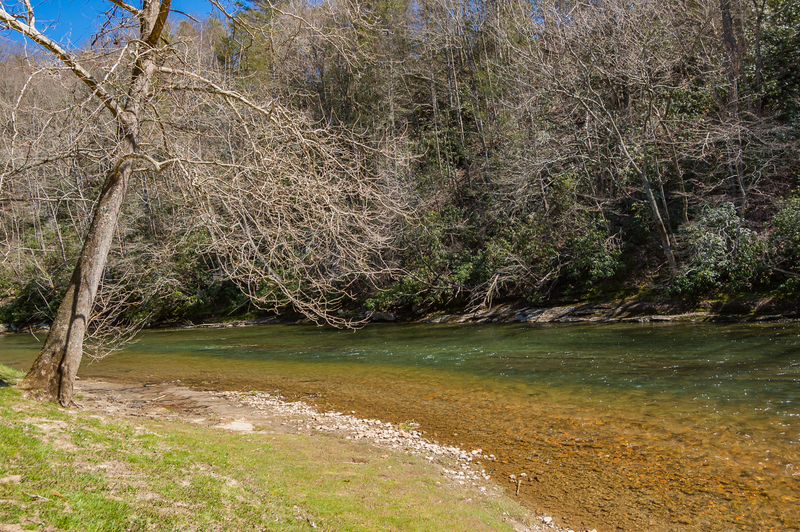 Watch the river flow or take a few steps and hop in! 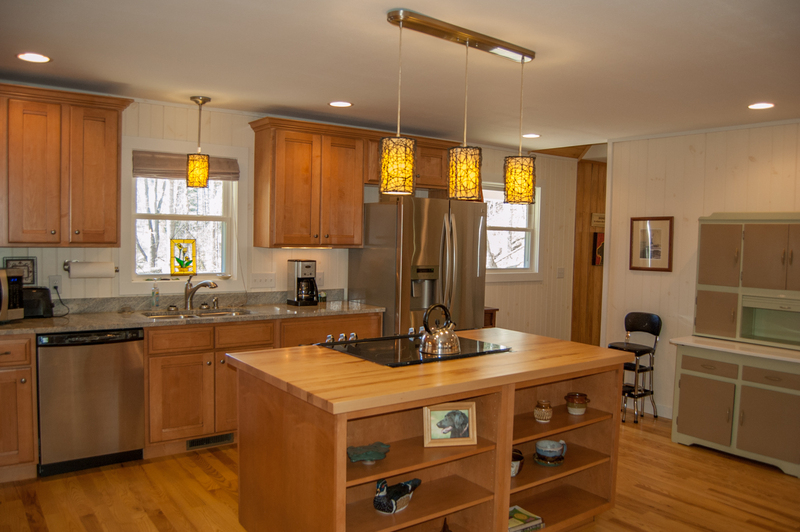 This beautiful home is spacious, accommodating, and fully outfitted with all the comforts of home. While you enjoy the relaxing view from the deck, you can also keep an eye on the kids running around in the private, flat front yard. The river is shallow and slow-moving - enjoyable for all ages. There's plenty of outdoor furniture for all your friends and family, plus a charcoal grill for easy outdoor dining. 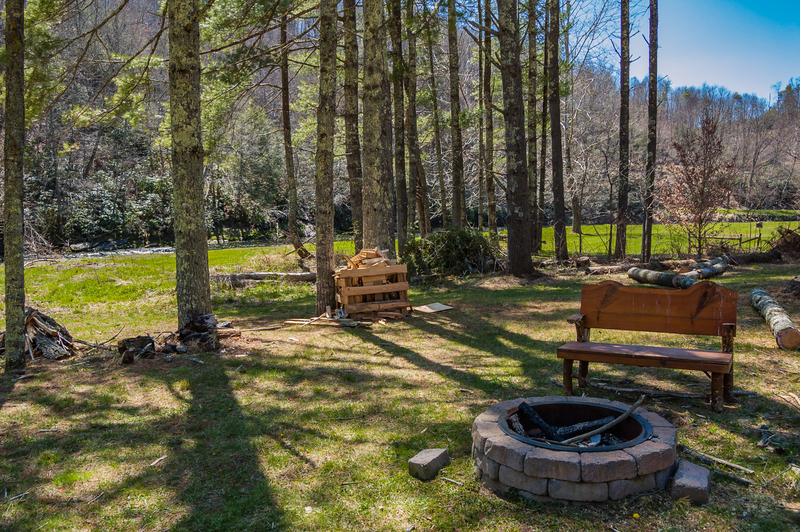 Plan a picnic down at the water's edge, or end the day with marshmallows by the fire pit, with a billion stars above. Once you tear yourself away from the scenery and come inside, you'll find a luxurious, well-appointed home environment, with large seating areas and comfortable furniture. 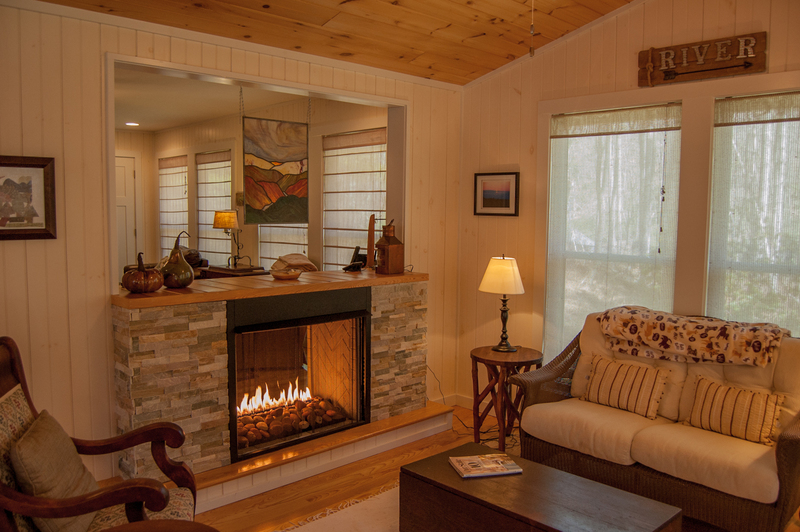 The main level features an open floorplan, with a large living room, fireplace and TV. 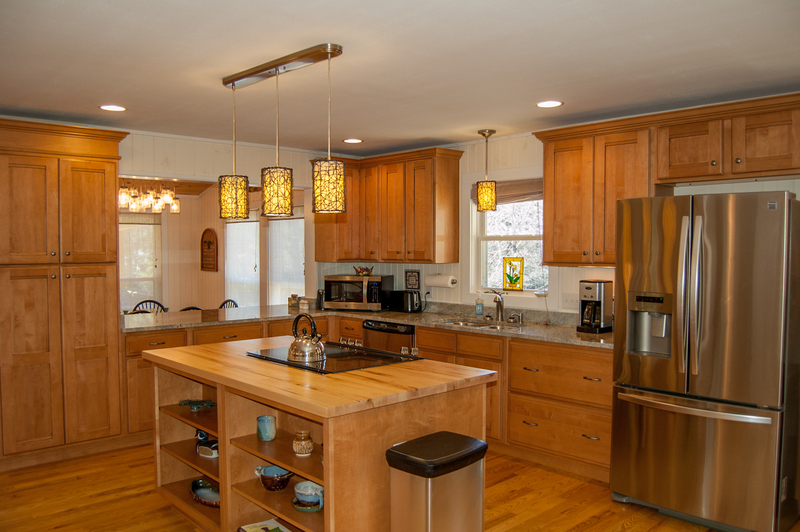 You'll love the huge modern kitchen with island, stainless appliances and everything you'll need for meals and entertainment. 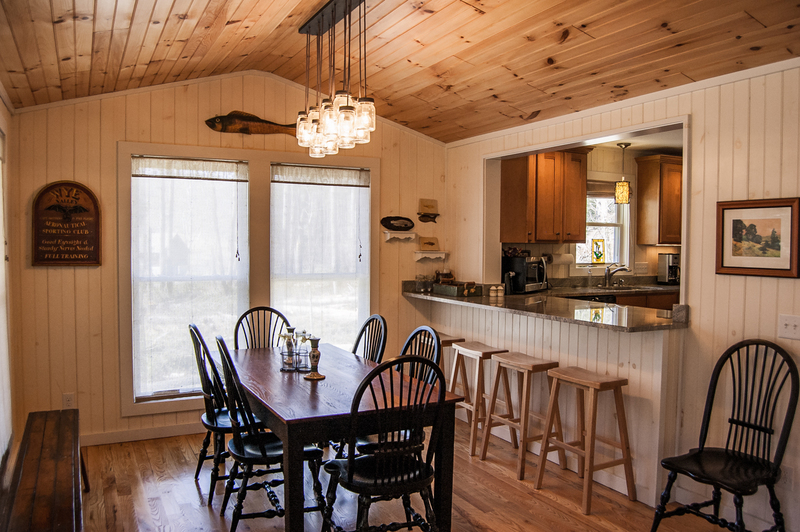 In addition, the main level includes a dining room, sitting room with fireplace, the master suite with its en suite updated bathroom, as well as another full bath, also equipped with a walk-in shower. 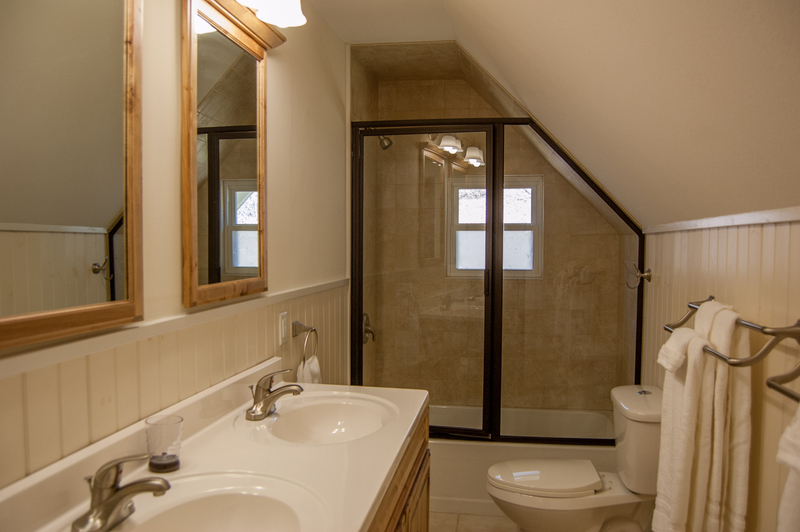 Upstairs find three more bedrooms and a full bath with a tub/shower combination. 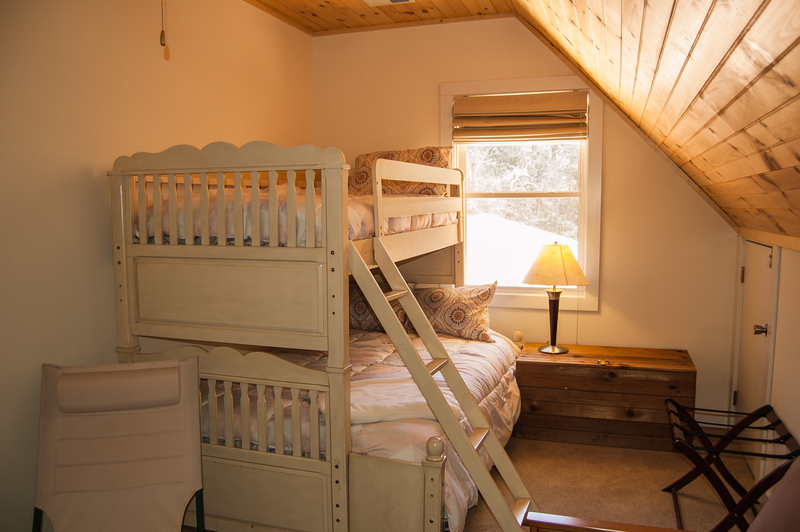 Two of the bedrooms have queen-sized beds and the third bedroom has a fun bunk bed - twin-sized on the upper level and full-sized below. 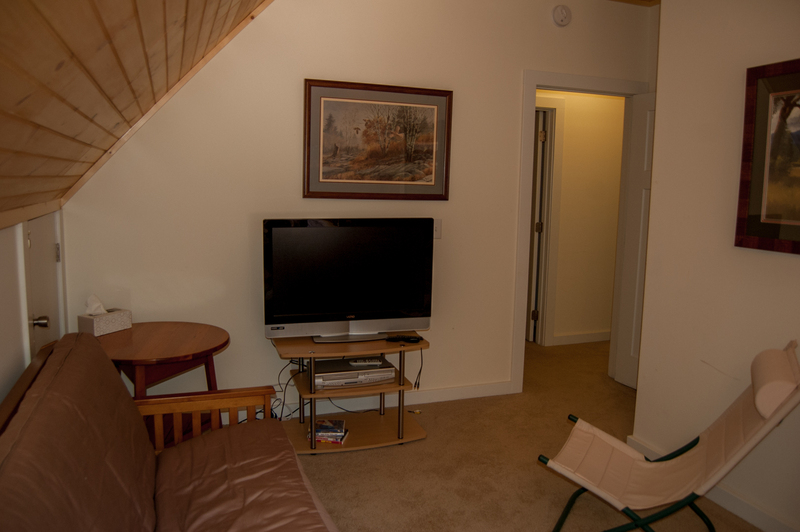 The bunk room also includes full size futon, a TV and a DVD player - a perfect get-away for the kids. 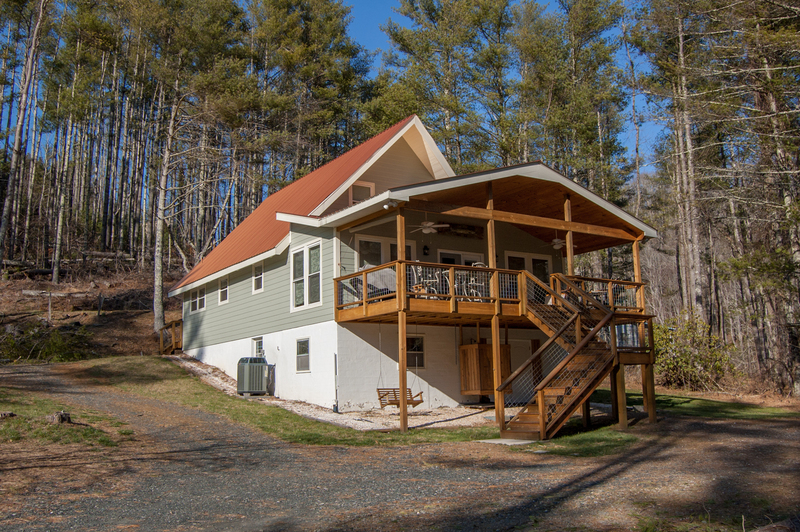 This one has everything you're hoping for in a Blue Ridge vacation home! 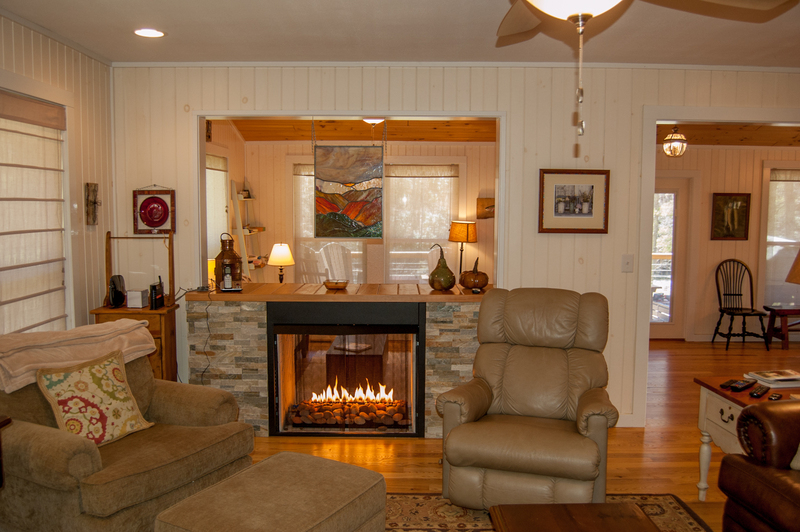 Retriever Beach places you in a great location to discover all that the High Country has to offer in vacation enjoyment. 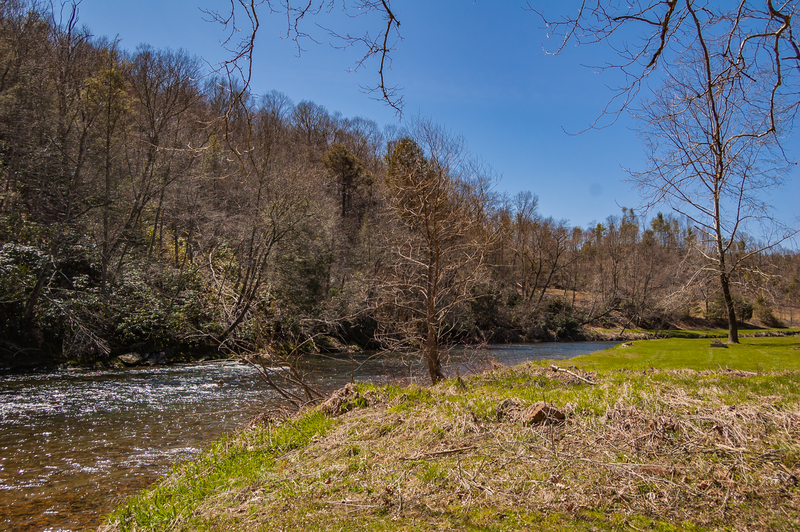 Bring your fishing pole and good luck, since the New River is in your front yard. If you're looking for more invigorating water adventures, spend the day on a kayak, canoe or inner tube. Retriever Beach is just a short drive to the Blue Ridge Parkway and West Jefferson. 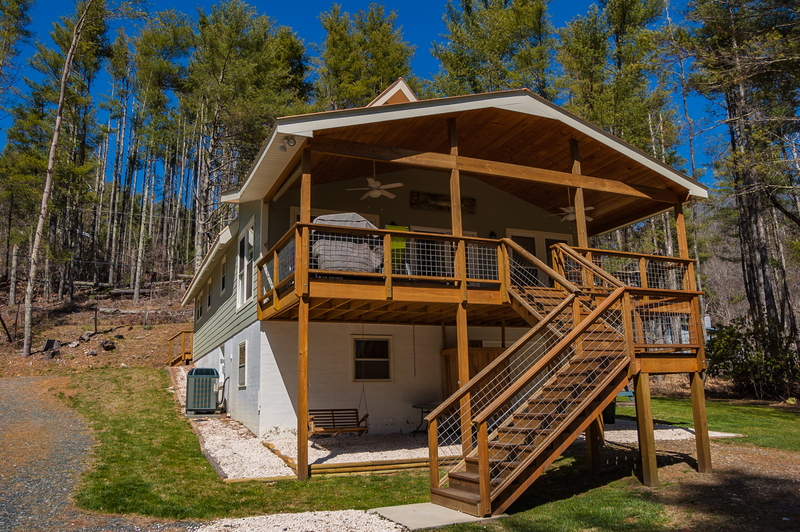 Boone and Blowing Rock are a short, scenic 25 minute drive away. The ski resort at Sugar Mountain is only 40 minutes away. No matter what season it is, there are always a myriad of activities to enjoy, including hiking, horseback riding, volleyball and badminton during the warmer months, or sledding, snowboarding, skating - and of course skiing - all winter long. The Blue Ridge Parkway offers numerous photo opportunities, hiking and bicycling trails and breathtaking long range vistas at the many scenic overlooks. Here, the journey's just as enjoyable as the destination, as gorgeous scenery awaits you at every turn. You'll understand how our mountains got their name! In the quaint town of West Jefferson you have restaurants and terrific shopping, including antique stores and art galleries. There's even a movie theater. This is small-town Americana at its finest. Drive a little further to Boone or Blowing Rock, for an even wider assortment of dining, entertainment and shopping options. 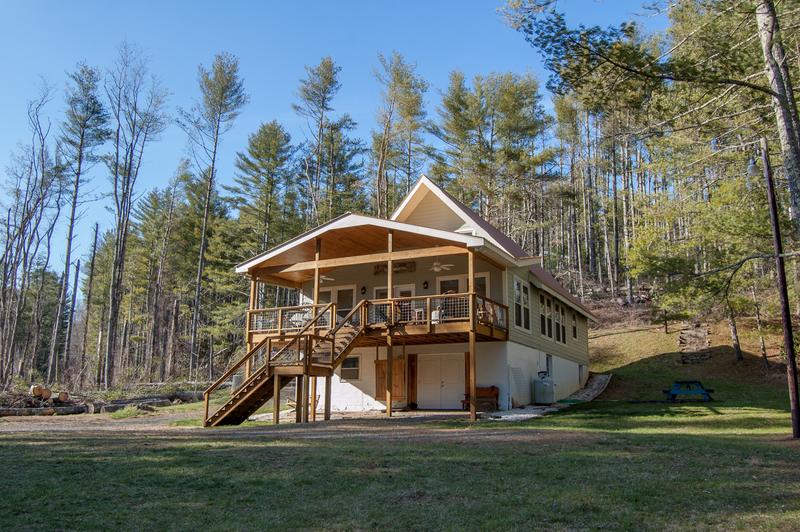 Tour the campus of Appalachian State University, or visit our craft breweries. Or? just kick back by the river and feel the stress of the city melt away? 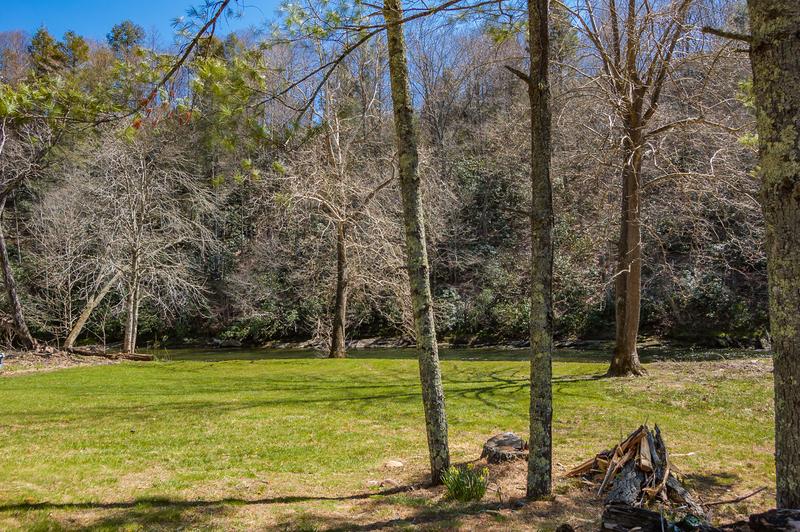 "Excellent location on the river and wonderful property. We will definitely plan to stay here again." 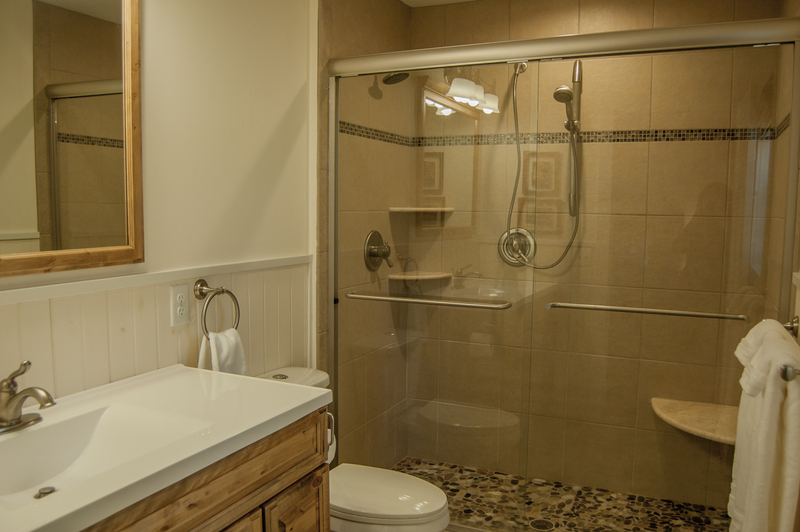 "So glad we choose this property, it is a beautiful, clean and relaxing place. The house is well stocked, they had everything we could have needed. You can sit by several indoor/outdoor fire pits. Sitting by the river sounds was so relaxing. If you have children they will love this place as well. Looking forward to coming back in the summer. The rental agent I worked with was wonderful lady! 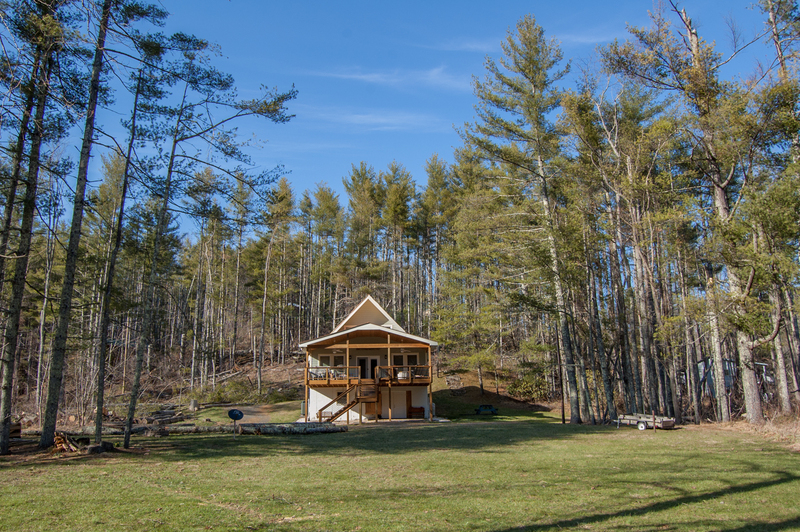 Thank you for sharing your property for those looking to escape the city. 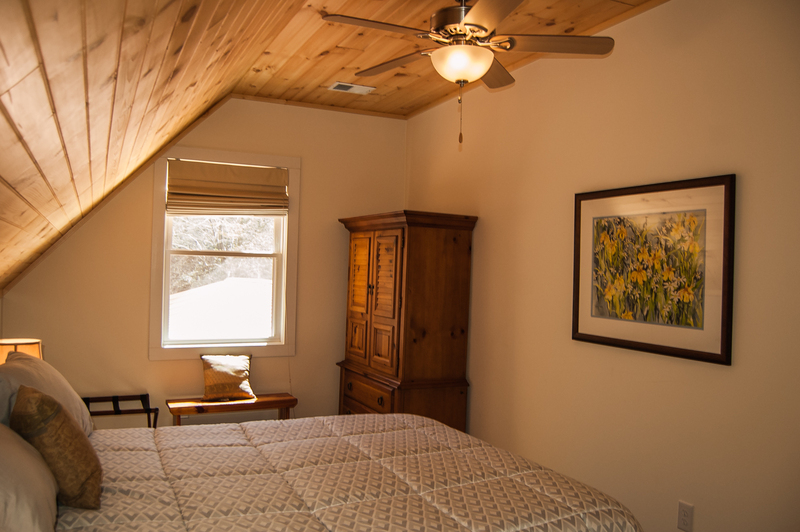 "My family and I could not have enjoyed our stay more. 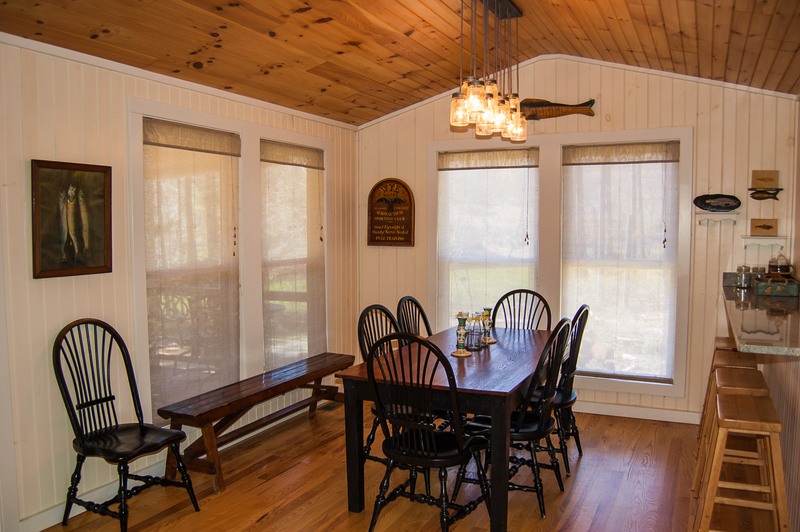 Everything in the home was extremely clean and the location on the river was great! We plan to return soon." "Went with my adult sons and 4 grandchildren. Plenty of room. Great location. 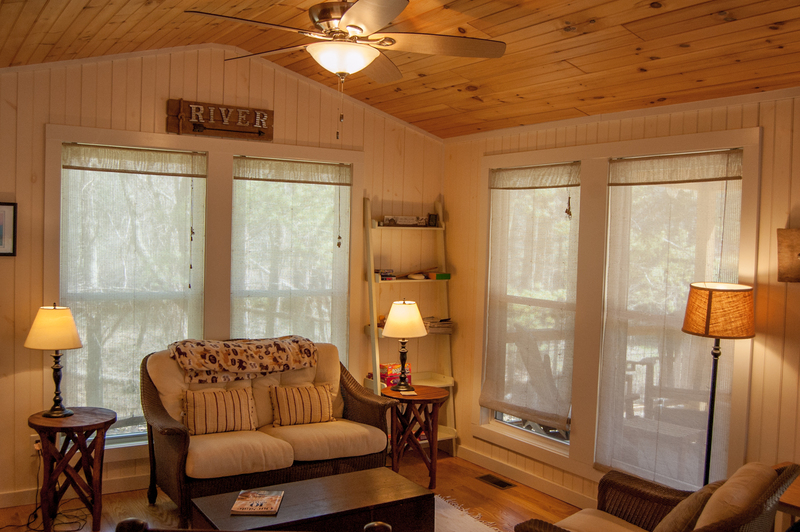 Kids enjoyed easy access to river, yard to play in, amenities. Kitchen fully stocked so did not need to go anywhere else to eat. Utilized gas fire pit and fireplace, charcoal grill and outdoor fire pit. 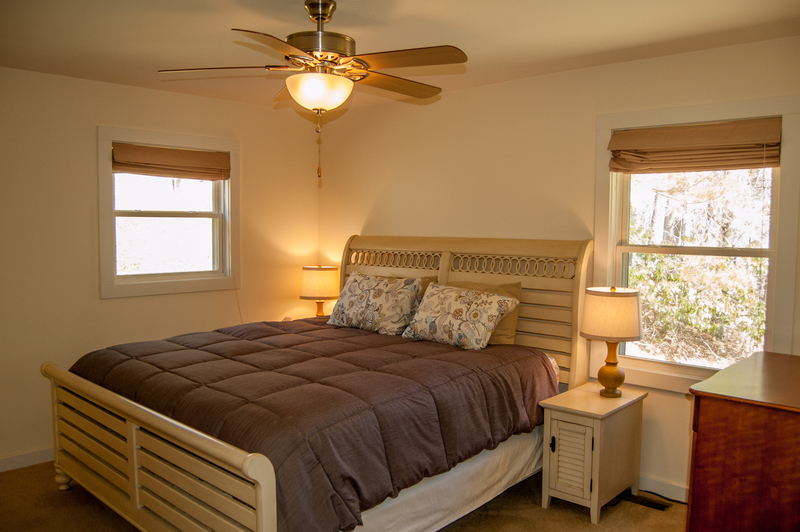 House nicely furnished with everything you need including river towels." 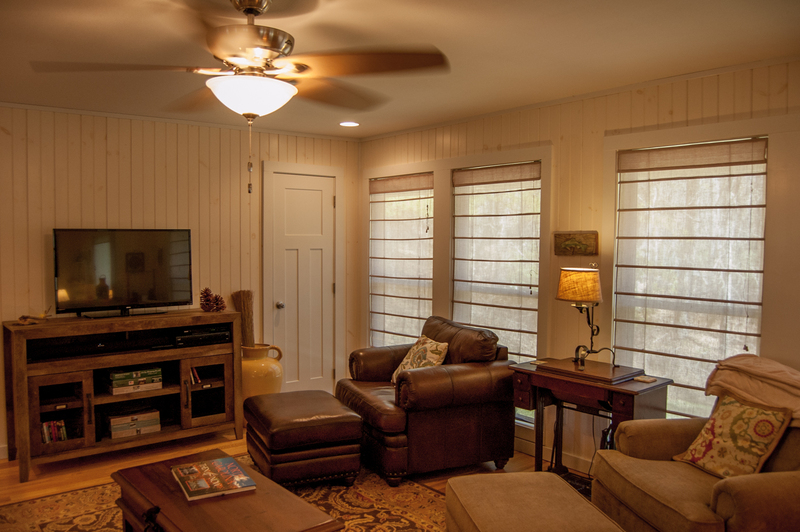 "Retriever Beach is a fantastic rental, easy walk to the New River, well appointed house. Very clean, had almost everything we needed, even perfect weather. 4 Adults and 2 teens and we had plenty of room to spread out and relax. 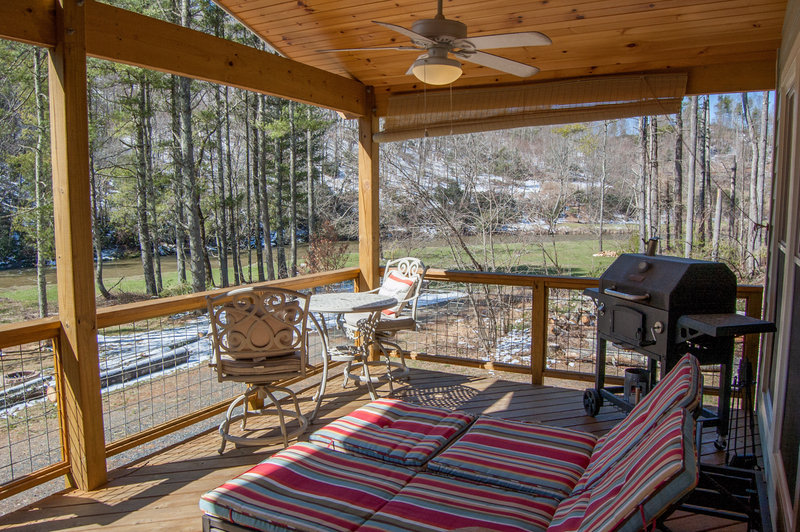 The deck is awesome, my favorite was sitting there reading while listening to the New River go by. A great place to get away from it all!" Thank you for the wonderful review. 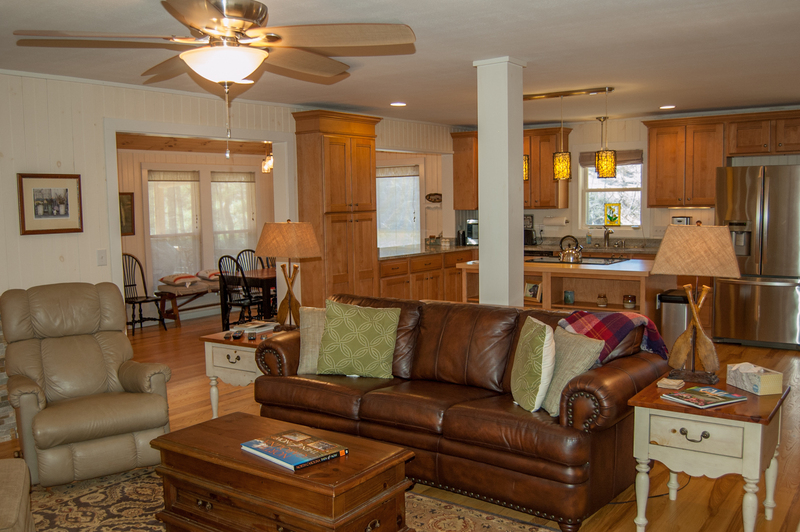 Retriever Beach is quickly becoming a top vacation rental destination! "Our week at Retriever Beach was spectacular! From the time we walked in the front door, we felt like we were staying in someone's personal home. 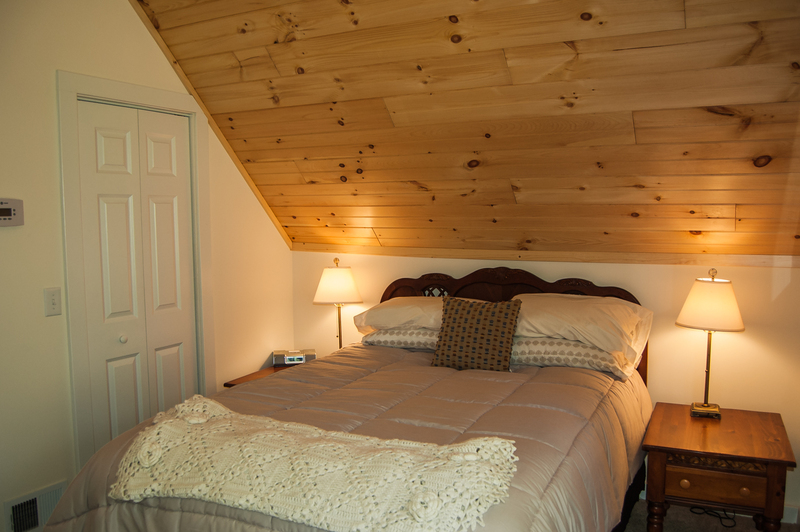 Very comfortable, inviting and had everything we could ask for. Lots of room for us to spread out and great common areas for us to come together. 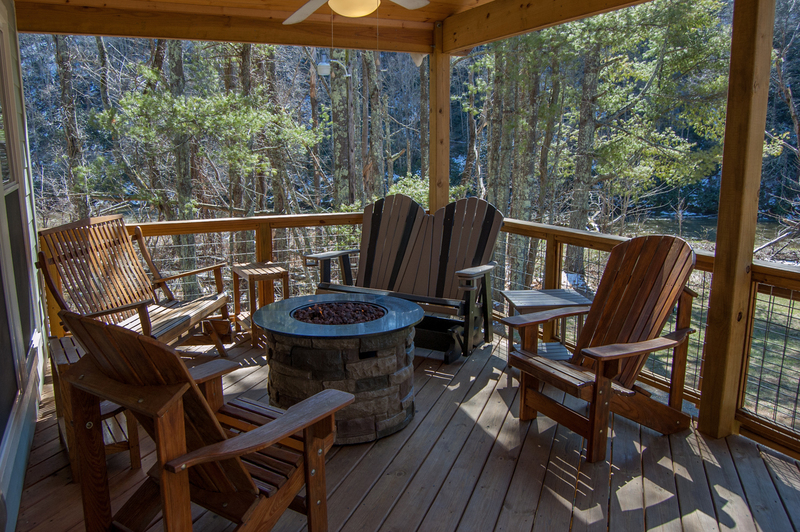 The covered deck was our favorite place to hang out and play family games. And spending the days in the river were the best! We will be back. " Thank you for the great review! We look forward to hosting you and your family again soon.